Wrap your vehicles faster and better. The only squeegee applicator made to use wet. No scratches, no marks, just smooth motions that easily glides across vinyl films and painted surfaces without worry of mistakes or damage. 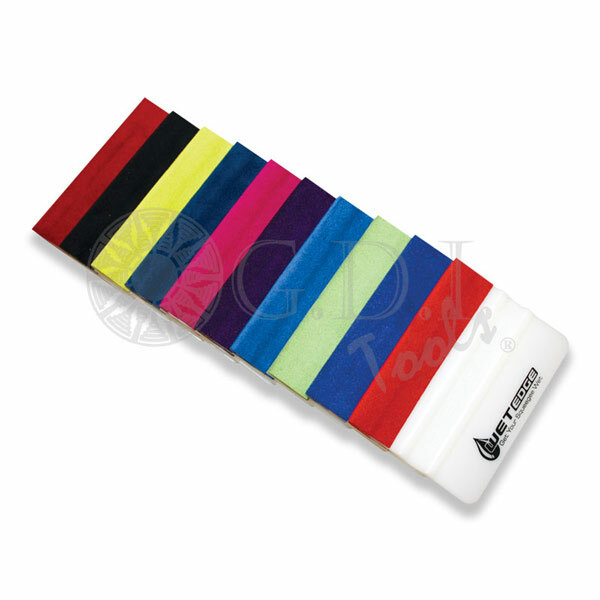 The Wet Edge Squeegee is a Teflon squeegee with a unique microfiber bonded to it. Can be used either wet or dry. This is the top of the line applicator in the business. Colors will vary. 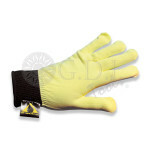 The new vehicle wrap glove is sold in pairs and is a must have for anyone installing vinyl graphics and vehicle wraps. Installing with your bare hands can cause over stretching and puckering of the vinyl as well as potential damage from the transfer of oils on your skin. These lint free and durable Wrap Gloves reduce friction while handling the material give you great results every time. 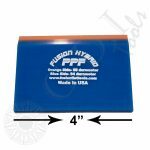 These pre-cut buffers fit any standard 4″ squeegee. 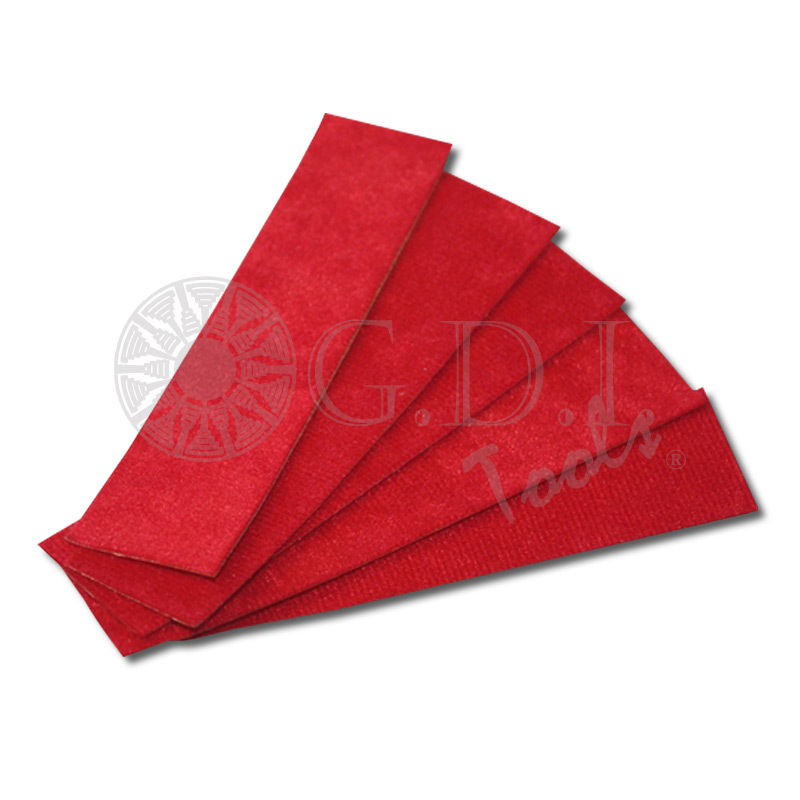 They are far superior to standard felt strips and will help prevent scratches to the wrap material during installation. 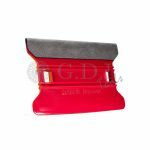 Give your hard plastic squeegees a soft and smooth side with the Squeegee Buffer Strip. 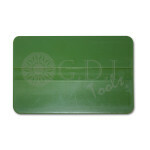 Note: This buffer comes with a self-adhesive back that should stick to any flat squeegee surface. So you are not confused by the picture of multiple buffers, these buffers comes in unit quantity of 1 buffer per quantity ordered. If you need 5 buffers, as shown, you need to order a quantity of 5. 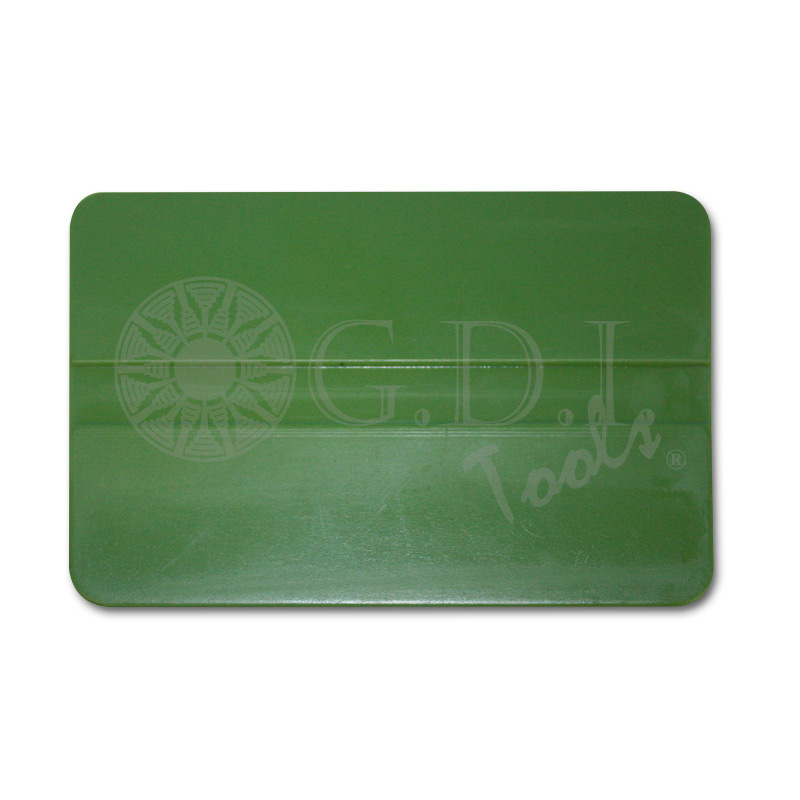 The 4″ Green Soft Flex Squeegee is the thinnest and the softest installation card that we offer. 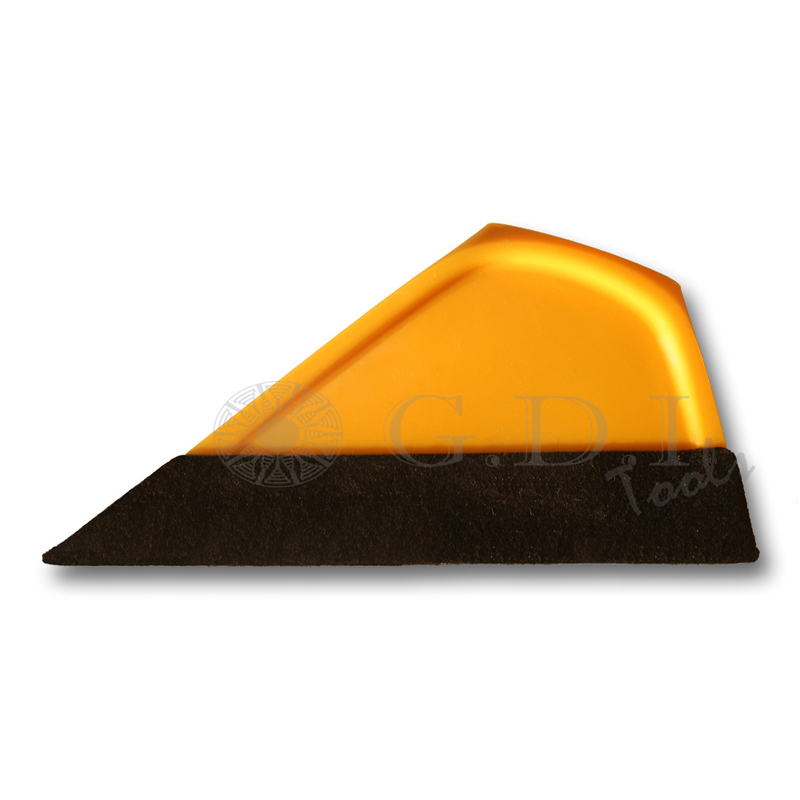 Made from a unique rubber and plastic blend, this squeegee has excellent bend and flex characteristics which make it perfect for applications on curved surfaces. 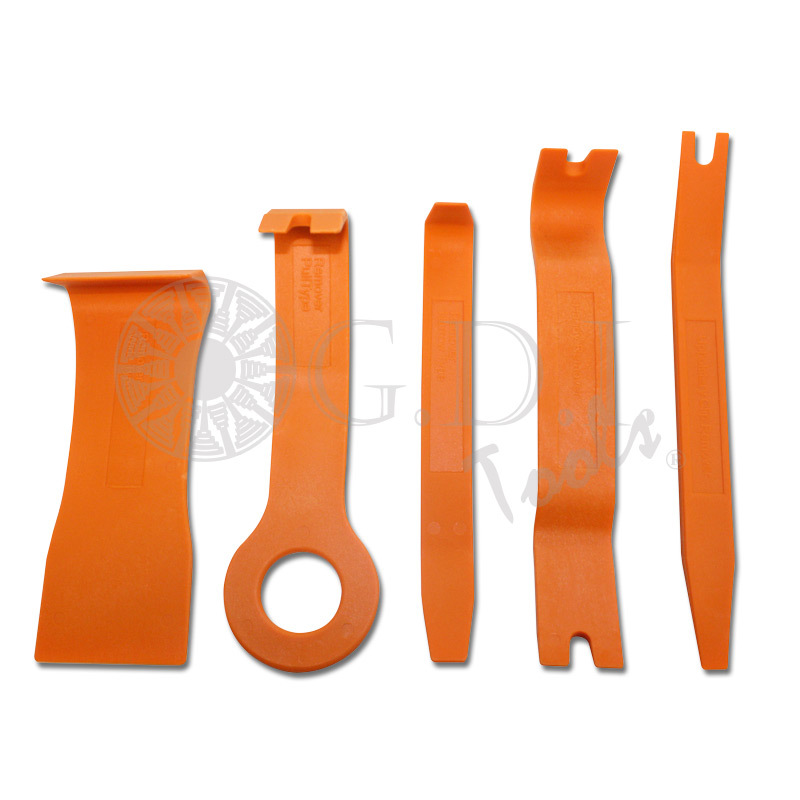 The knifeless tape has a high strength filament that acts as the cutting device. The tape/filament is laid out on the vehicle and the bulk vinyl material is installed over the tape/filament. Then, the filament is pulled through the material leaving behind the desired design. 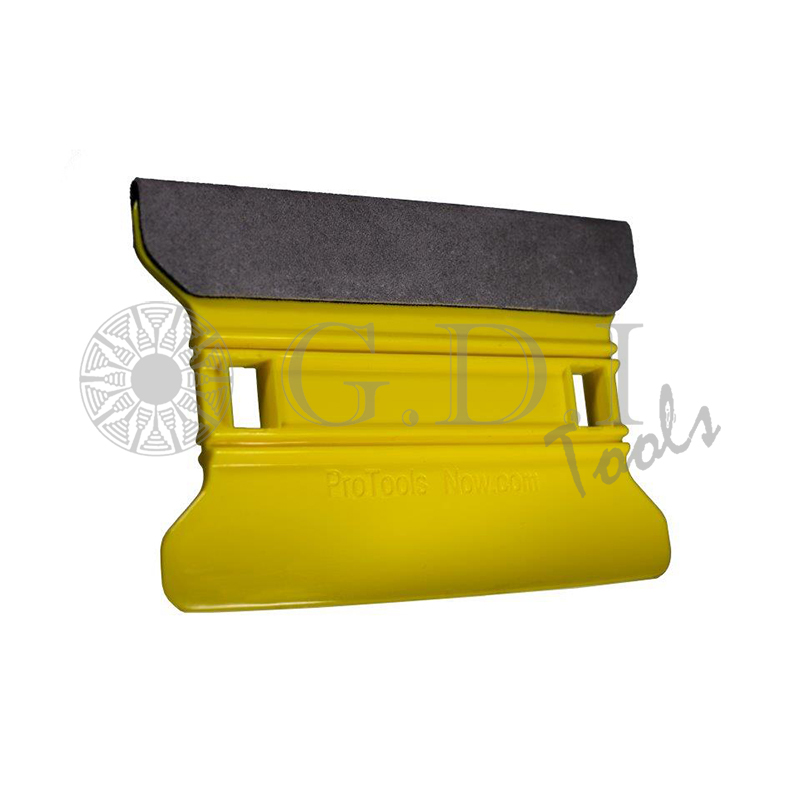 The edge is clean and sharp just like a knife cut but without the risk of cutting the paint. The ultimate Vehicle Wrap knife! 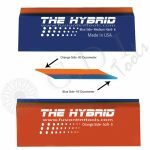 The Wrap Cut Knife by Image 1 Impact is made specifically to cut through just the liner side of any pressure sensitive vinyl graphic and wrap film. This knife will only cut through the paper release liner of the vinyl, so there is no more risk of damaging your film or adhesive or cutting through the film side of your vinyl while on its backing paper. This knife will leave no marks or cut lines in the film when used properly. Don’t be fooled by look-alike imitators, The Wrap Cut Knife by Image 1 Impact is made with a solid steel shaft with a special Teflon coating on the bottom surface to protect the vinyl and adhesive. This Teflon coating allows the knife to slide across the adhesive side of the vinyl, giving you a clean and easy cut through the release liner. Use while film is on the vehicle, boat, etc. or while on the cutting table inside the shop. 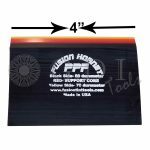 This knife works anywhere and is compatible with most adhesive types and all brands of pressure sensitive vinyls and release liners. This is the replacement blade for the Wrap Cut Knife, WCKNIFE. 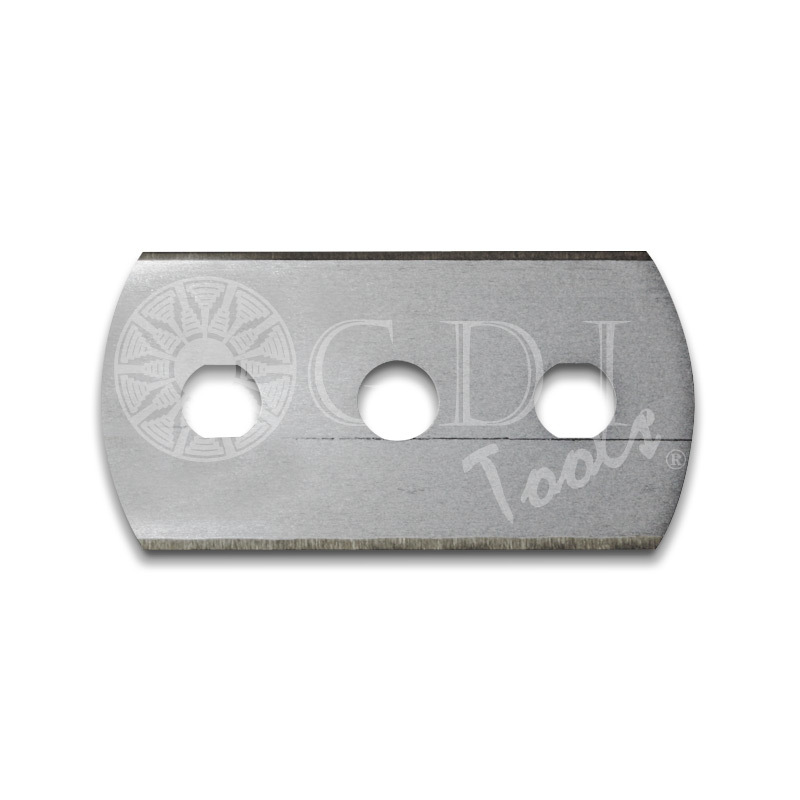 Each blades has 4 available cutting edges. 10 blades per pack. This unique nylon blended gold squeegee comes with a harder and softer side to give you a dual purpose tool all in one card. 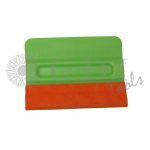 This card will also be more durable than your typical plastic squeegee as it is made of a higher grade nylon blended material. 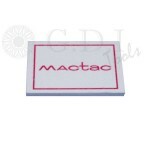 This card features three rounded corners and one 90 degree sharp corner to help you with any shape or application challenge. 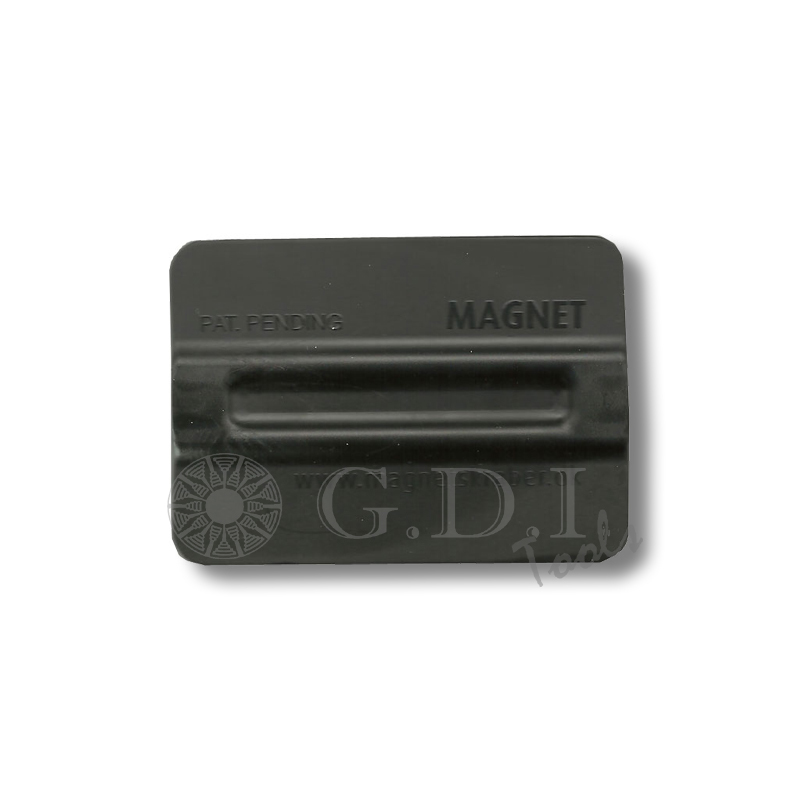 These handy body magnets make applying vinyl and vehicle wraps faster and easier by acting as another hand to hold the material. 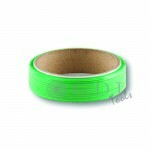 You can also use them in the place of masking tape or pre-mask to position the material on the vehicle. 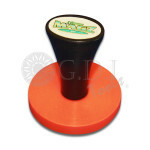 Xtreme Magz are 1 5/8″ in diameter and come with the magnet completely covered with a super-soft rubber coating to eliminate any damage to the vehicle, graphics or sign substrates. Magnetic bondo squeegee is great for the application of car wraps, cutting window film patterns, and vinyl graphics. The strong magnets allow you to hold the material in place in addition to holding your knife for easy access. 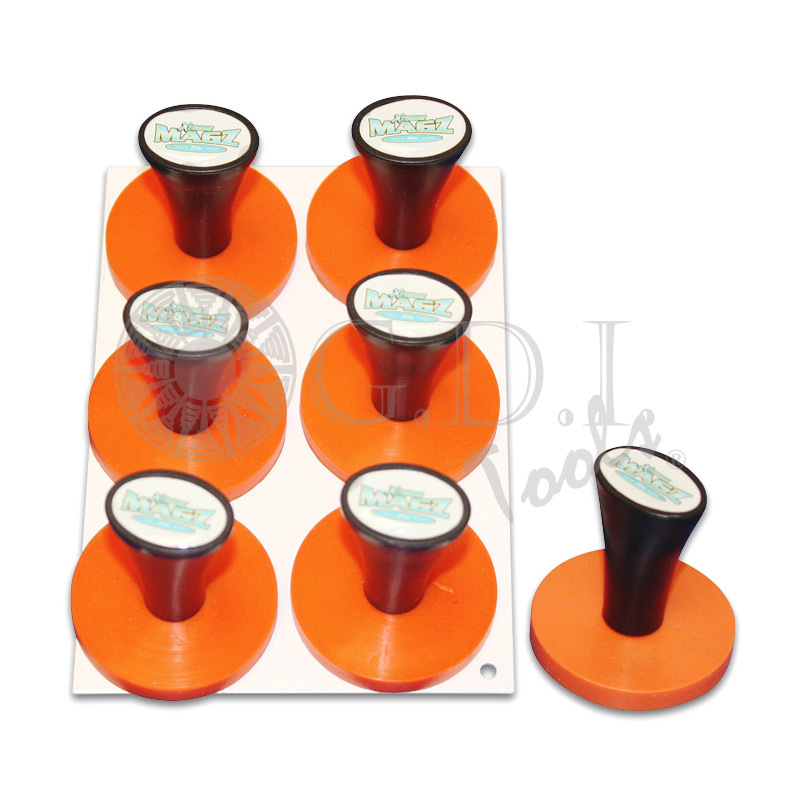 This four pack applicator set includes the Mango Rebel, Bump Card, Smart Card and Little Foot all with extreme glide felt edge making them perfect for paint protection, vinyl signs and graphic installs. 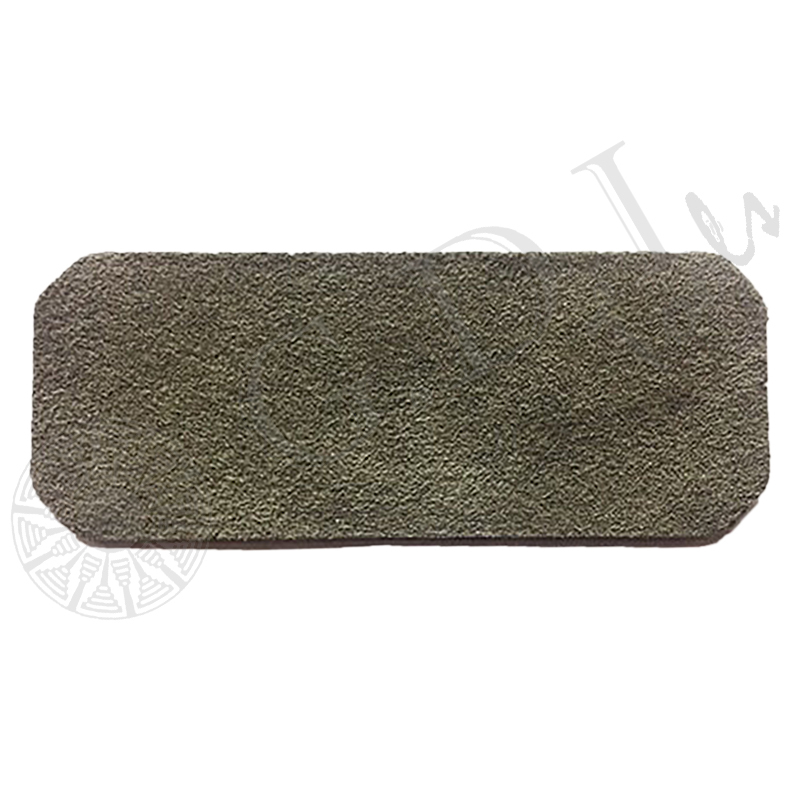 Four inch hard card with two ridges or “bumps.” One edge is wrapped in felt. A felt wrap for any 4″ hard card squeegee. 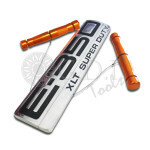 The ER1 Emblem Removal Tool is the fastest and easiest way to remove vehicle emblems and logos from a vehicle. 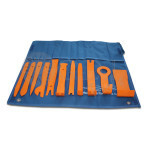 This tool is used before the vehicle wrap/vehicle graphic application to remove emblems and logos and badges from your vehicle. 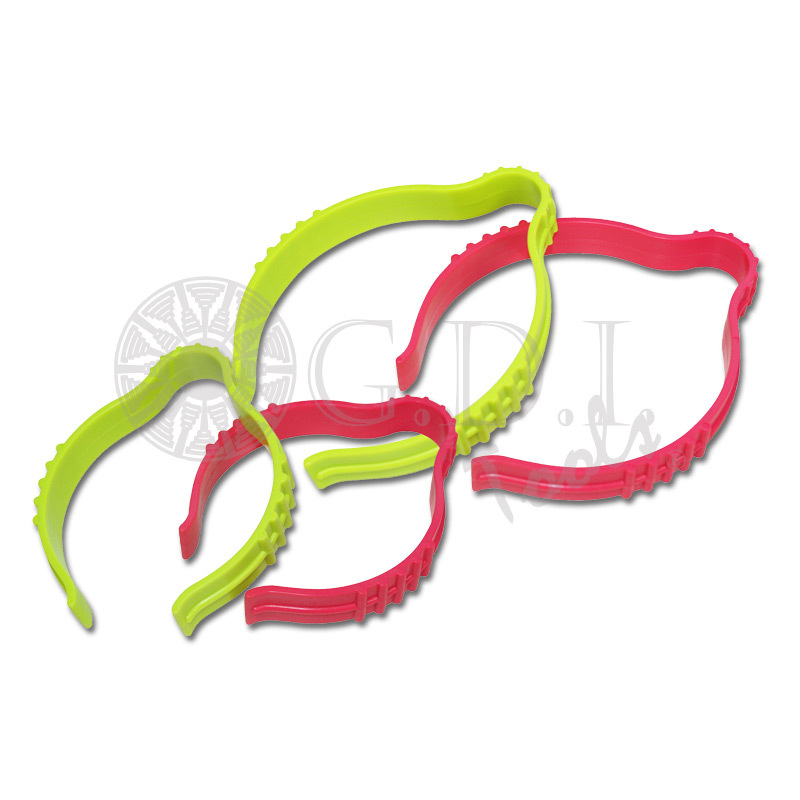 Our Emblem Removal Tool comes with a set of brightly colored custom designed ergonomic handles that are easy to find and very comfortable to use. The handles feature a “loop-lock” no-scratch cutting cord that locks into the handle. The reusable and replaceable cutting cord allows you to cut through the automotive grade adhesives used on vehicle emblems and logos without risk of damaging vehicle paint. Each ER1 comes with 100 replaceable cords. 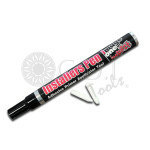 The Bubble Popper Pen is a must have tool for any vinyl graphics installer or car wrapper. This pen is the right tool for the job and it is easy to hang on to since it clips to your shirt pocket like a “ball-point pen”. 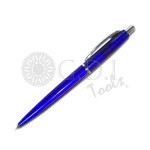 The needle point offers an ultra-sharp round tip that retracts and extends just like a “ball point pen”. 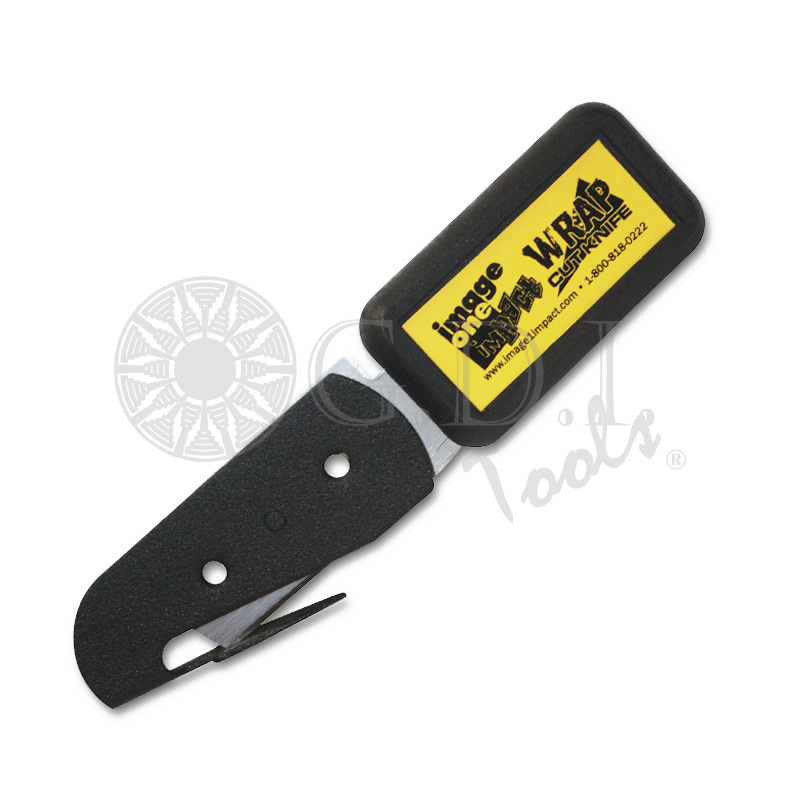 This tool is used to put a pin hole (never a knife slit) into your vinyl, printed graphics or car wrap where a bubble or rivet might be to release the air and flatten the film graphic on to the substrate. Introducing the Adhesive Primer 94 Installer’s Pen (IPEN), the world’s best application tool specifically designed using Primer 94. The Installer’s Primer Pen is easy to keep in your tool pouch, pocket, or tool box. Fast and easy to use on all your applications that require precise application of Primer 94. Works with any brand of vinyl film and can be used anywhere Primer 94 is required. The kit includes five distinctive tools for the easy removal of body fasteners, interior trim pieces, exterior body moldings, wheel hub caps, etc. Made from heavy-duty plastic to prevent scratching and damage to vehicle surfaces. 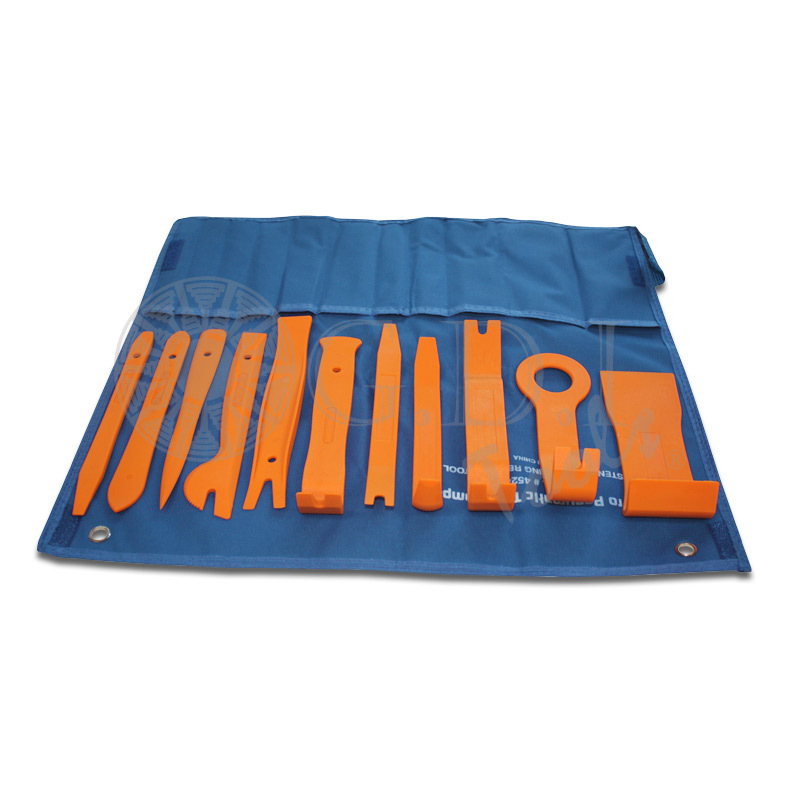 The kit includes eleven distinctive tools for the easy removal of body fasteners, interior trim pieces, exterior body moldings, wheel hub caps, etc. 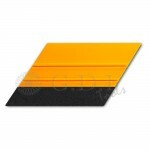 Made from heavy-duty plastic to prevent scratching and damage to vehicle surfaces. Comes with carrying case. Made of stiff bristle synthetic fiber, the rivet brush for fleet graphic installers helps form flexible cut and printed vinyl over the rivet surface. 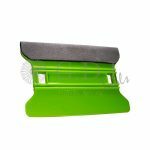 Smart Cardz are the modern version of the hard card squeegee but they’re better because they are 25% wider and their tapered tip, comfortable grip, great flex and thin squeegee edge make it the smartest tool in your apron! Smart Cardz feature a grip-handle molded right into its body so they’re easy to manipulate. The felt edge makes this the perfect tool for paint protection, vinyl signs and graphics. 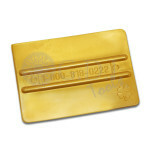 Card squeegee with good angles that extends your area for better manipulation. 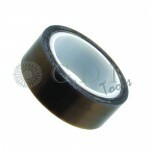 Great for getting behind gaskets and rubber seals. The felt edge makes this perfect for paint protection, vinyl, signs and graphics. This squeegee measures about 6″ (15 cm) along the usable edge. 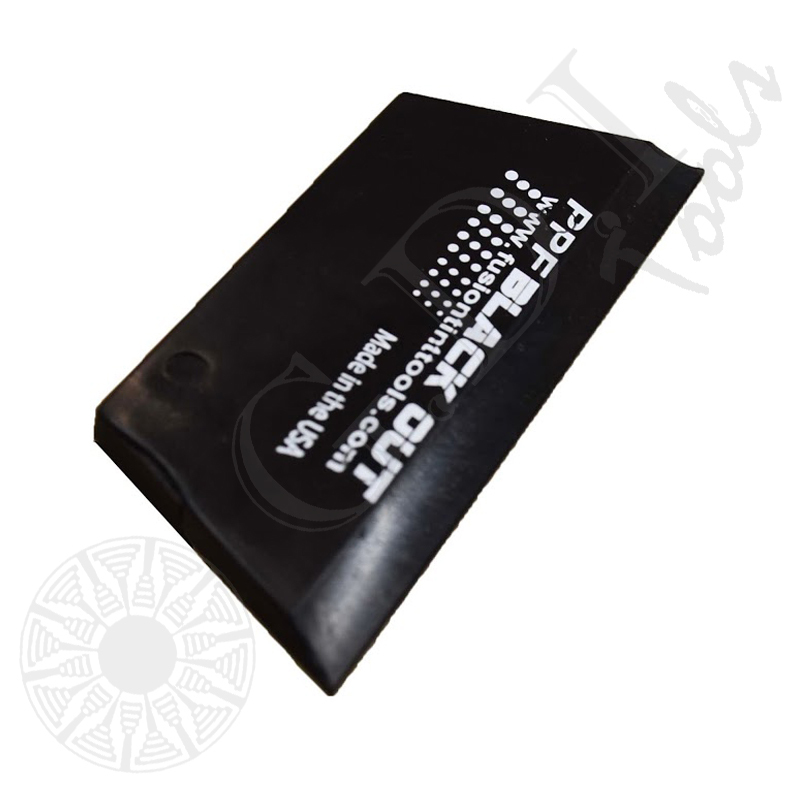 The pointed edge of this tool allows the installer to squeegee in very tight areas. The Little Foot has plenty of room to keep a good grip on the squeegee. 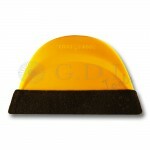 4″ Mango Bump Card with extreme glide felt edge treatment. (6 PACK) These handy body magnets make applying vinyl and vehicle wraps faster and easier by acting as another hand to hold the material. 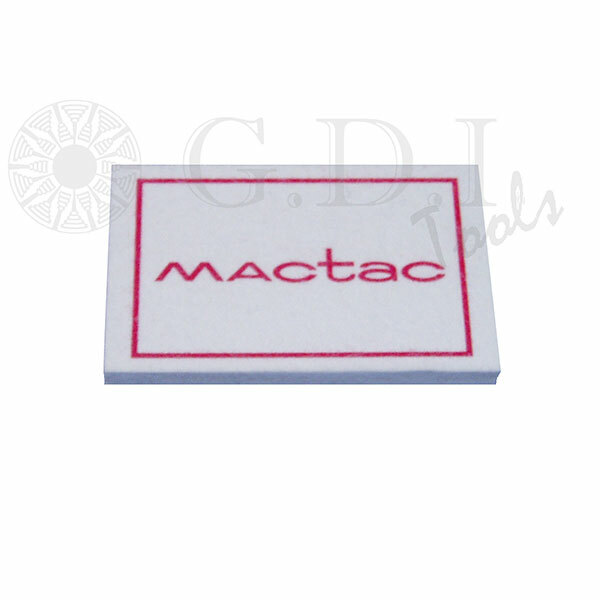 You can also use them in the place of masking tape or pre-mask to position the material on the vehicle. Xtreme Magz are 1 5/8″ in diameter and come with the magnet completely covered with a super-soft rubber coating to eliminate any damage to the vehicle, graphics or sign substrates. 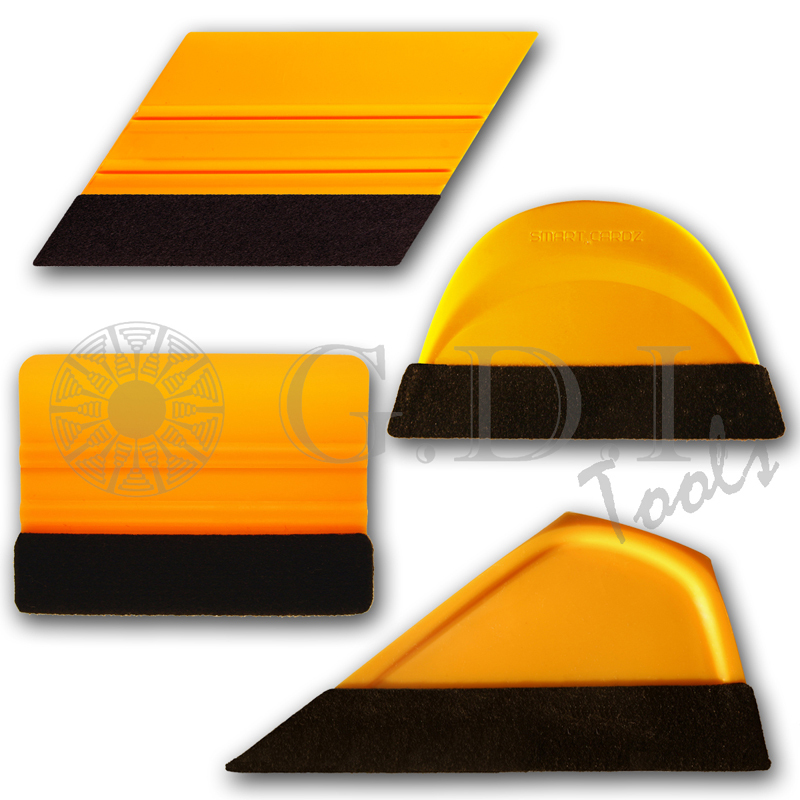 This wrap tool provides multi-functionality use by allowing the installer to reach edges and body lines like never before. This tool is a must have if you apply any graphics to challenging surfaces. Durable panel clip pliers for vehicle wrap and color change installers looking to get that “just painted” look. 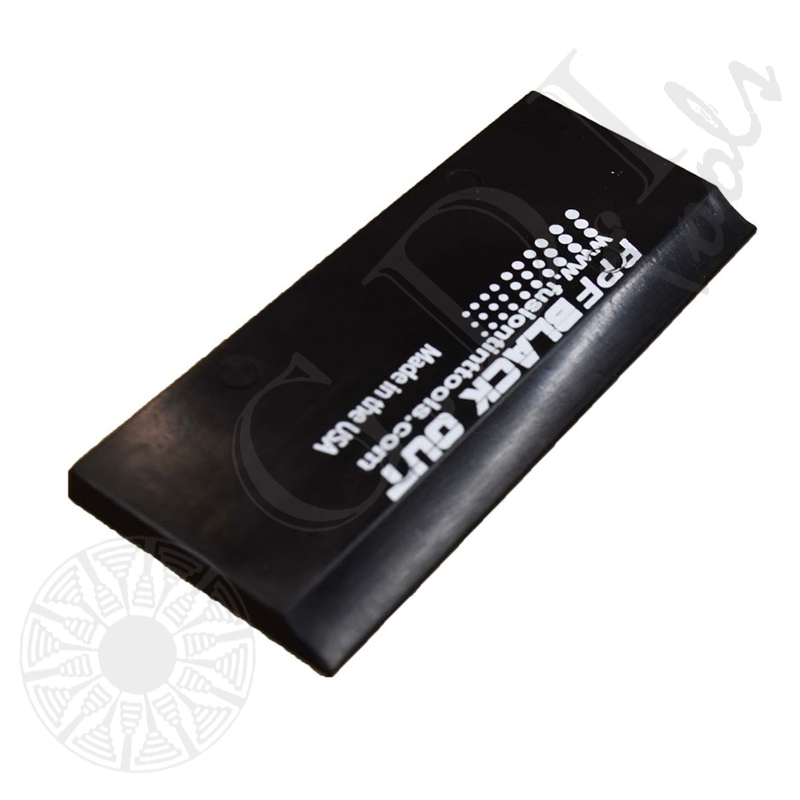 The PCP features a cushion grip handle for comfort and offers strong support to help remove panel clips. 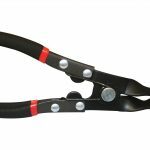 These pliers are suitable for use with Honda, Toyota, GM , Ford and Chrysler vehicles. with ease. (Flex-Firm). Made in the USA. with ease. (Soft). Made in the USA. with ease. (Hard). Made in the USA. 4″ Suede replacement strip. These are die cut to fit the 4″ Speed Wing. Wrap your vehicles faster and better. 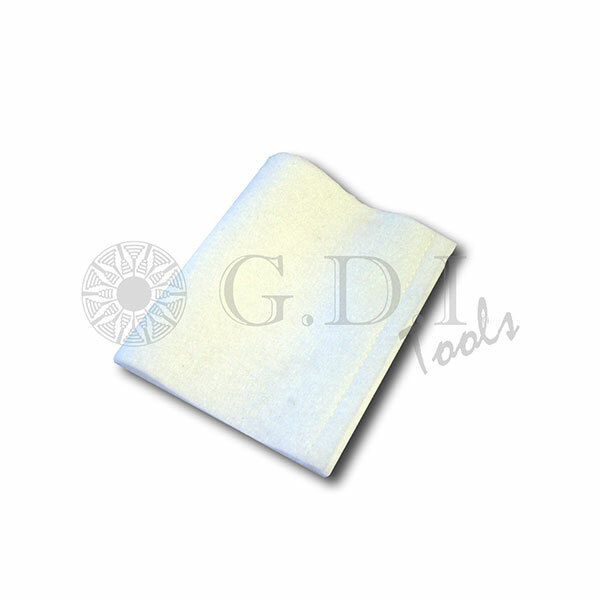 The only squeegee applicator made to use wet. No scratches, no marks, just smooth motions that easily glides across vinyl films and painted surfaces without worry of mistakes or damage. 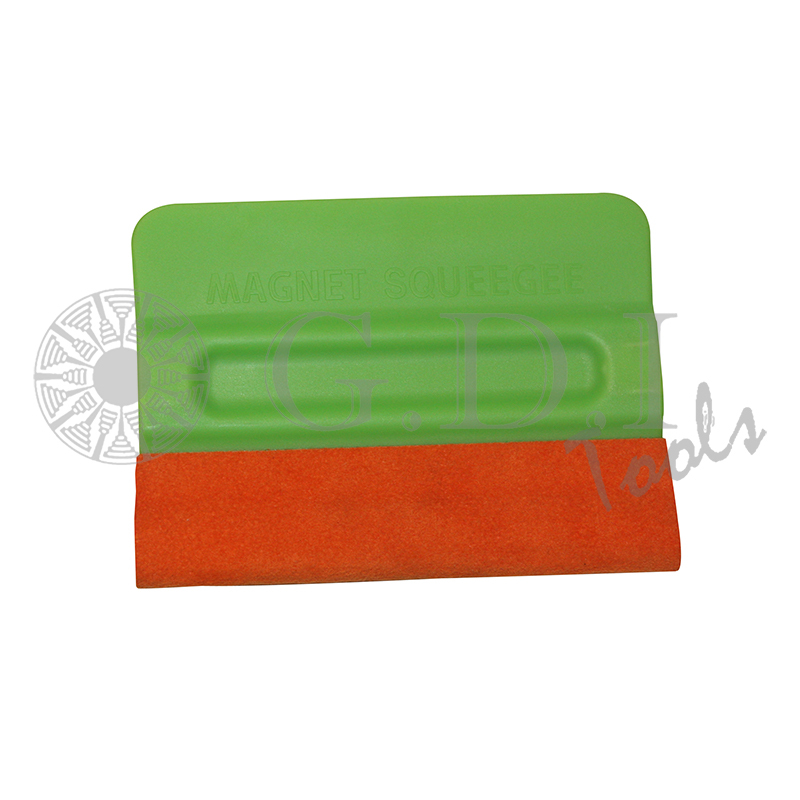 The Magnetic Wet Edge Squeegee is a Teflon squeegee with a unique microfiber bonded to it. Can be used either wet or dry and the magnetic feature only makes it more perfect! 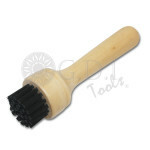 This is the top of the line applicator in the business. Colors will vary. 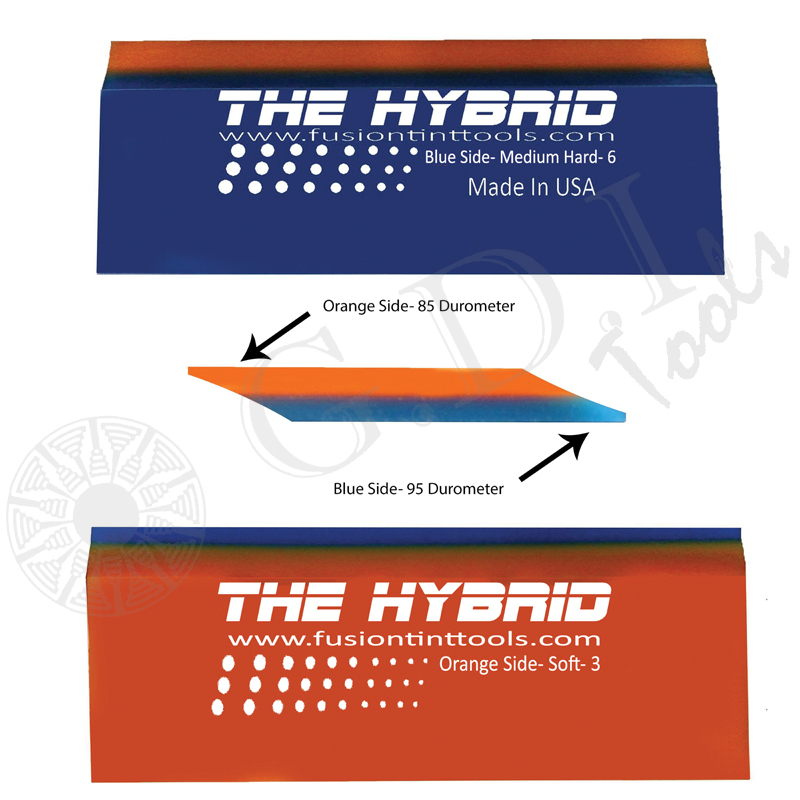 On one side the Hybrid is an orange 85 durometer squeegee blade and on the other side a harder blue 95 durometer. This dual blade features double beveled working edges. 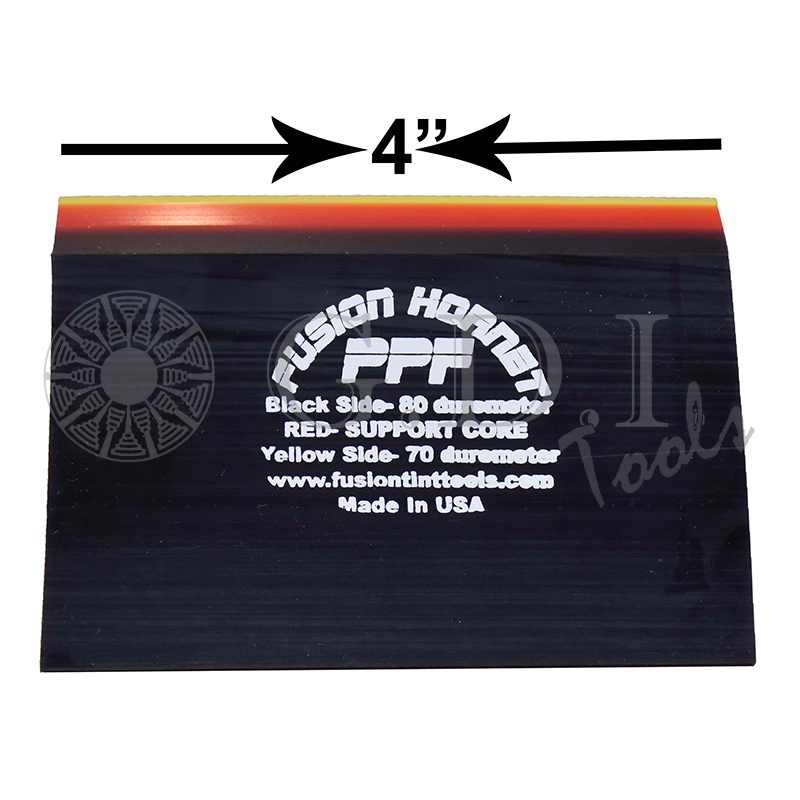 Simply flip the blade in your Fusion Handle to use one side or another. The PPF Black Out is a squeegee blade designed specifically for paint protection film installs, but has also become a favorite in the automotive window film industry. 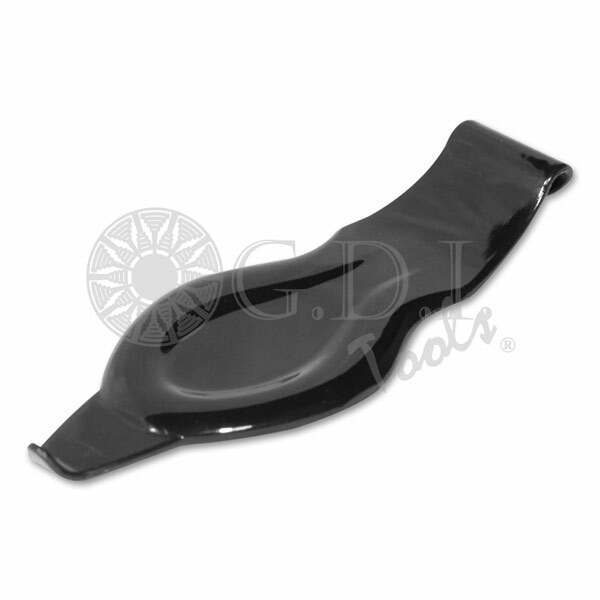 The PPF Black Out features a high content of slip additives to help the tool slide easily across paint protection films. 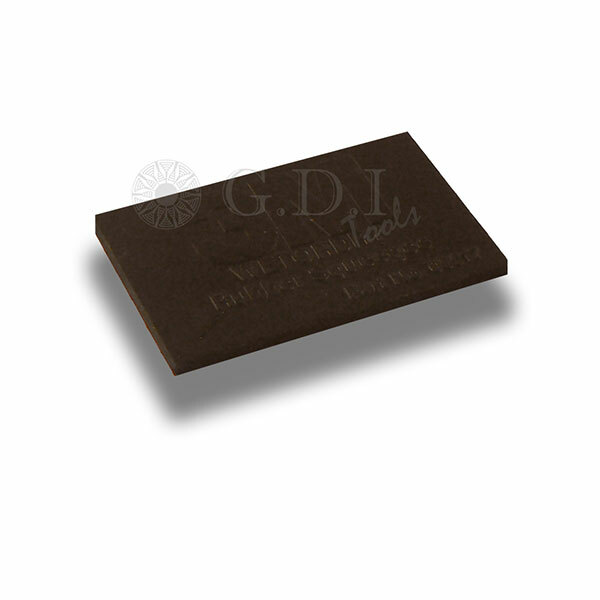 At 88 durometer it is flexible enough to conform to odd surfaces. Pair this blade with a magnetic Fusion Hand Dee (GT037) to help hold the paint protection film in place during installation. 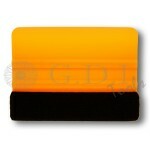 This paddle squeegee is dual durometer and designed for paint protection films that feature a durable hard coat. 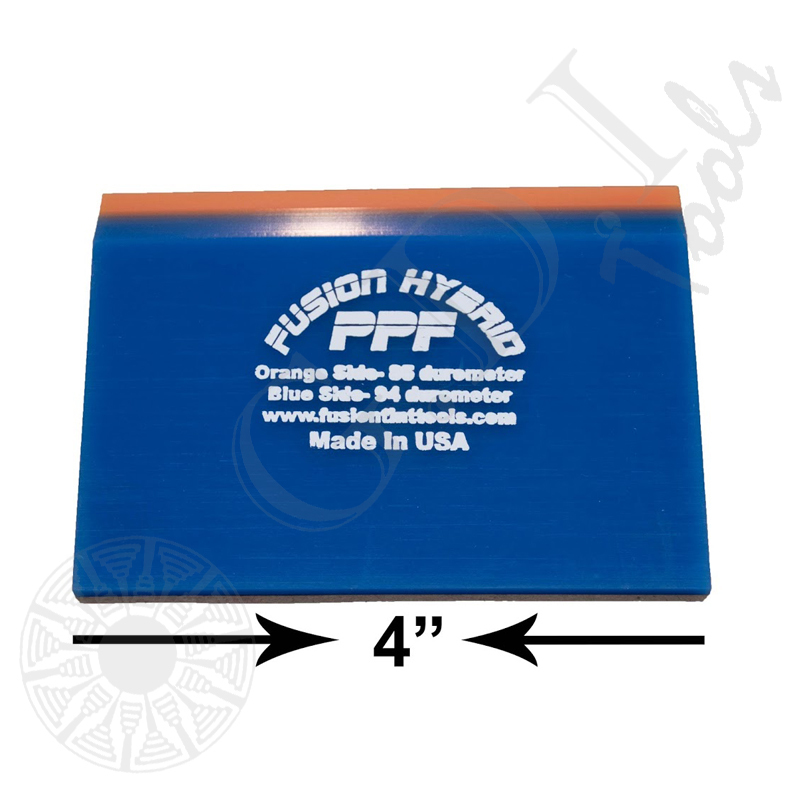 The blue side of the PPF Hybrid is a hard 94 durometer while the orange side is a more flexible 85 durometer. 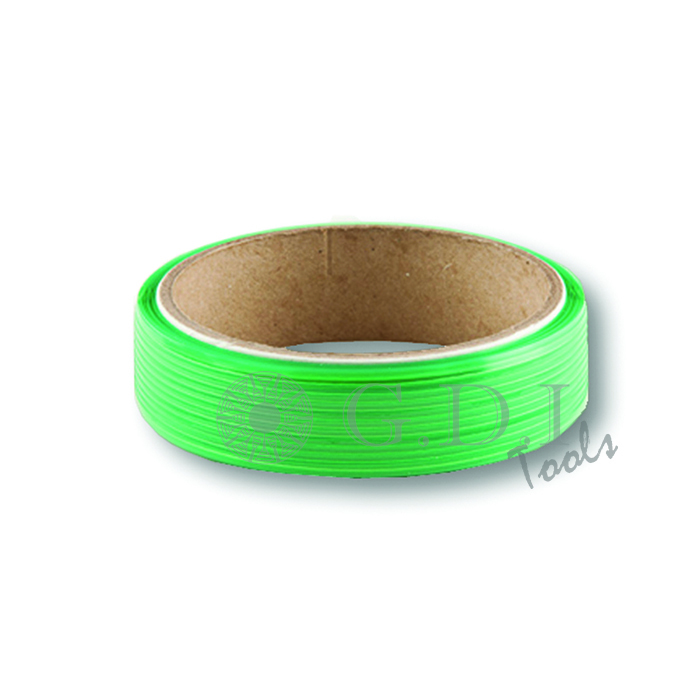 Use Design Line Knifeless Tape to create graphic elements and striping on single layers of vinyl that have curves and contours. 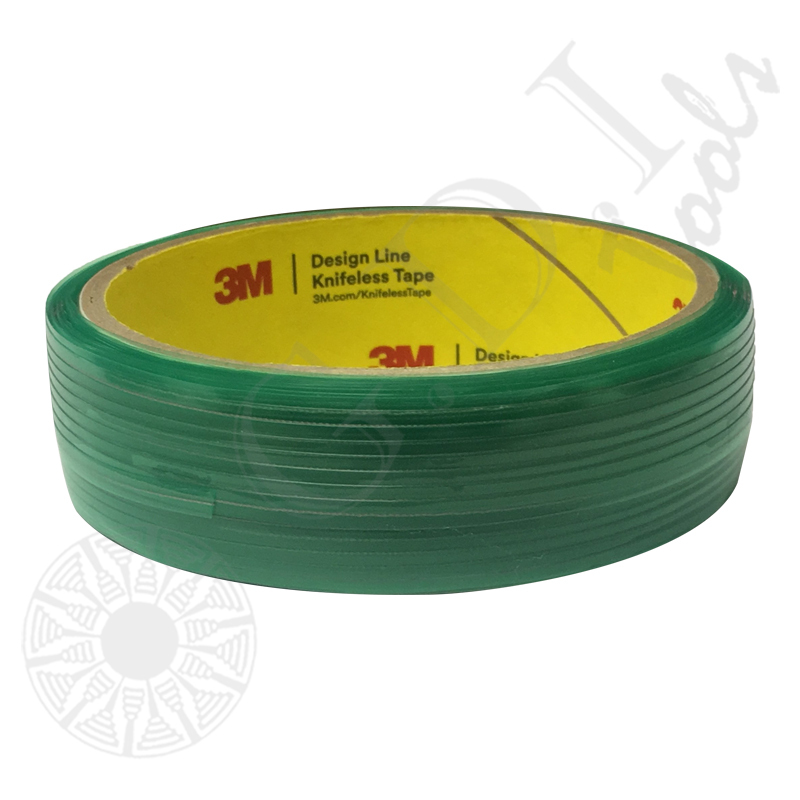 Design Line tape stretches more than other products so it follows contours and turns easier.